Texas based trailer manufacturer, Interstate Trailers, is the leading supplier of work force trailers and large equipment haulers. 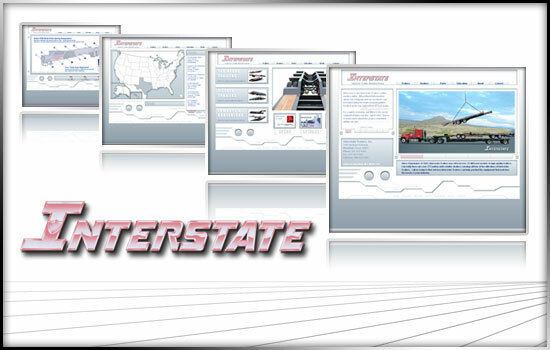 In business since 1982, Interstate Trailers features a line of more than 35 separate models of trailers, which are distributed to over 275 independent dealers across the United States. There have been multiple version of the site since Nicholas Cowley began designing and developing applications for them in 2003.